You’ve made your way through your home one room at a time, and now it’s clean and ready for spring, summer and beyond. Before you hang your spring-cleaning hat on the shelf, though, don’t forget about your garage. 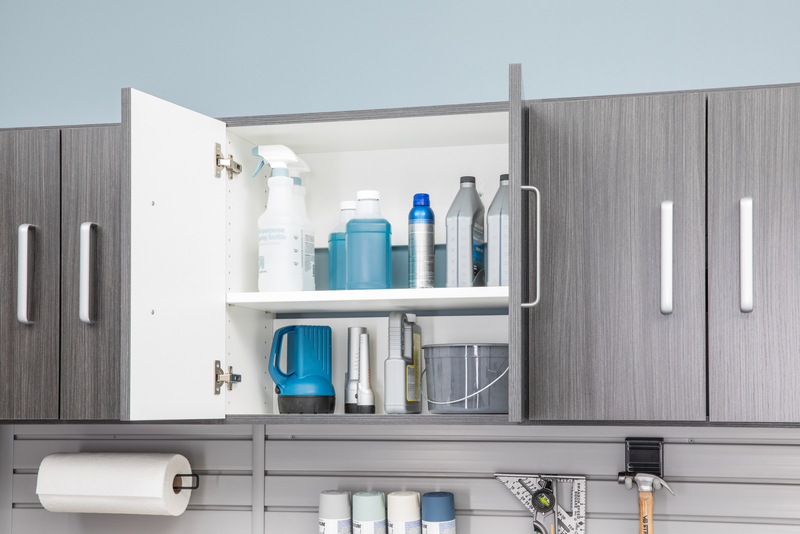 Garage organization and cleaning is easier than it sounds. All you have to do is follow these three pieces of advice. 1. Set general guidelines for what to keep and throw away. The garage tends to collect things from the house that, at the time, needed to be stored somewhere else or hadn’t been used for a while. With that said, the first thing to consider when cleaning your garage is how to determine which items you’ll keep and which items you won’t. For instance, if you haven’t used something in more than two years, it’s a safe bet that you don’t need it. 2. Pick an organizational method. There are plenty of ways to organize your things. You could store your belongings by season. That way, you can have your shovels and ice scrapers together for winter; your hose and pruning shears could be near each other for summer; and your rakes and push brooms would be together for spring and fall. You could also choose to sort by category of items, which would put all your gardening supplies in one spot and your tool boxes in another. A third option is to organize your garage by the people in your household. For example, there could be a “boys’ corner” and a “girls’ corner,” each with items arranged accordingly. Whichever organizational method you choose, be sure to stick to it. Also, be careful not to over do it. The simpler your method, the easier it is to keep your garage clean and organized. 3. Ensure proper storage space. Once you’ve got all your things sorted and you know how you’re going to organize, it’s time to get started with your rearrangements. To do this, you’ll need to make sure you have enough storage space. From adding overhead cabinets for storing items up high and work space with base cabinets below, to utilizing bins and baskets on the wall, make sure there’s an adequate amount of space for all your things. 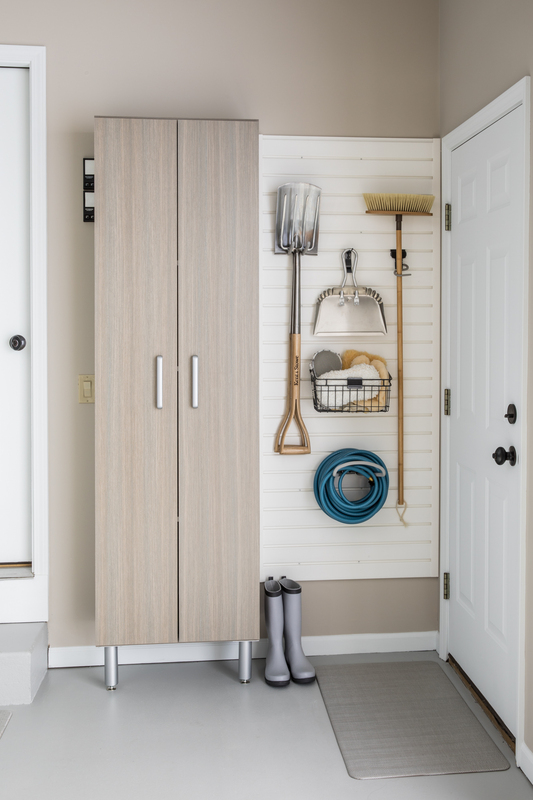 With these three tips, getting your garage organized for spring is a snap!